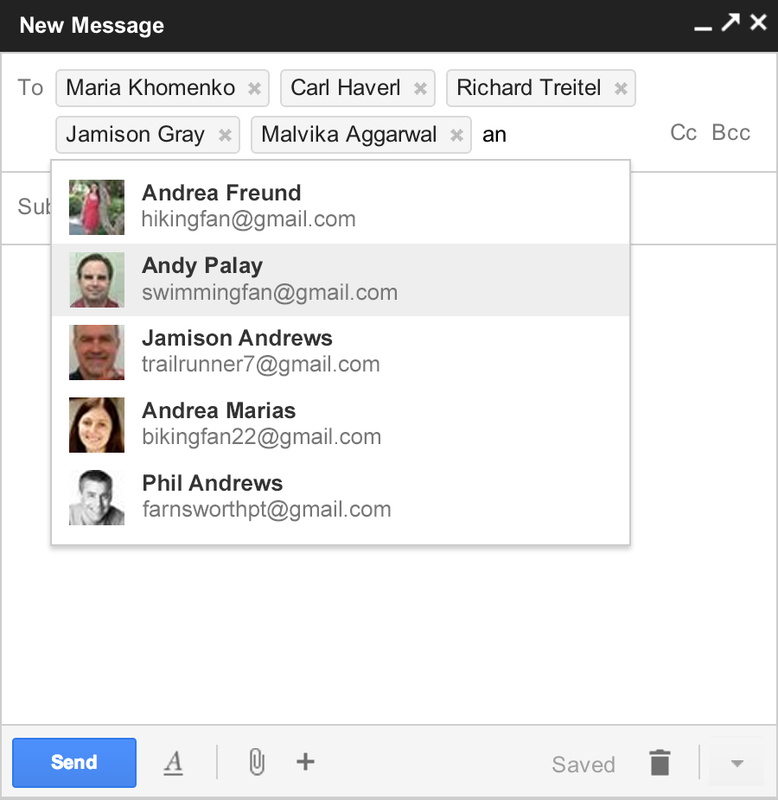 Google announced today redesigned features in Gmail that the company says will make it easier and faster to compose new messages replies. 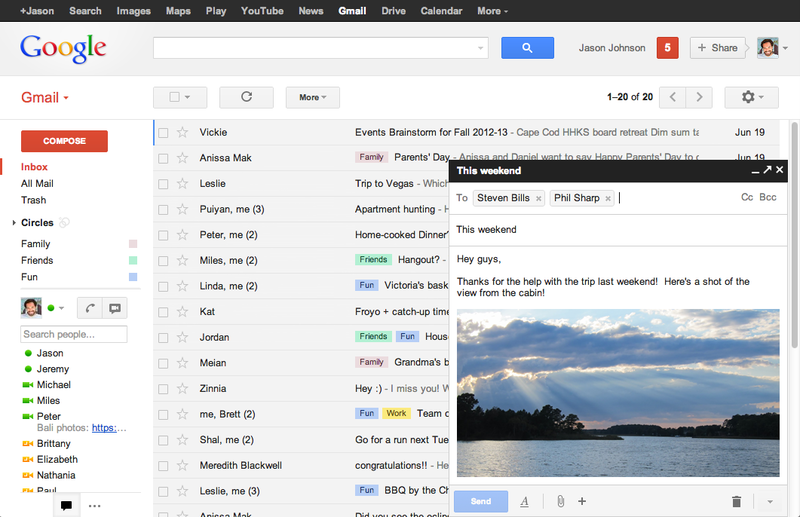 In short, Gmail users will now have to click fewer buttons to do what they need to do. The redesigned compose will also hide controls when you’re not using the, giving the experience a cleaner look. Profile pictures of your contacts will also appear in the auto-complete drop-down menu when you type a name or address in to the “To” field, something Sharp says will help “you find the right person faster.” You will also soon be able to drag and drop contacts between the “To” “cc” and “bcc” fields. If nothing appears in either of the latter fields, they will automatically collapse “to get our of your way,” says Sharp. Replies will also get a refresh, with the reply window taking up less vertical space, and will “intelligently expand to fit your content.” And the recipient field and other controls will always remain in view. Sharp says the Gmail team has also “added some new features like the ability to easily insert inline images,” as well as “more” features that are in the pipeline, but have not yet been announced.